Good Garage Scheme Car Servicing in Great Britain : Good Garage Scheme provides some basic advice on the use of oil in the modern motor car. Good Garage Scheme provides some basic advice on the use of oil in the modern motor car. One of the key ingredients in a car’s continued smooth running is oil. Cars need oil to lubricate the engine and prevent premature wear of its components. Numerous additives found within the oil can help lessen friction of moving parts and keep the engine cooler, while also being able to clean the interior of the engine of contaminants. 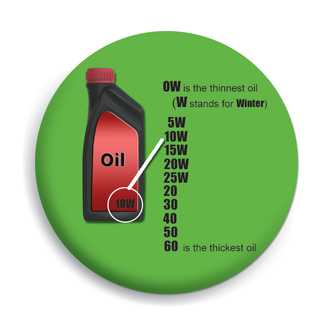 Have you ever wondered about the combinations of numbers and letters on oil containers, for example, 5W30? 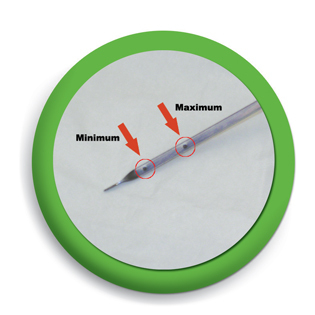 This is part of a standardised scale created. These numbers and letters help indicate the viscosity levels of that oil grade. Viscosity indicates oil’s ability to flow. For example, if a spilt bottle flowed out quickly, it would be less viscous than if it flowed out slowly. There are eleven grades of oil, six of which have a W (winter) grading. This means these grades are good at cold temperatures. Low viscosity at cool temperatures is needed to help oil travel quickly to the top of the engine to start lubricating its parts as it trickles down. A higher viscosity is favourable once engines have warmed up in order to keep the oil thick enough to keep parts separated and lubricated. For more basic advice from the Good Garage Scheme, please click here. Important: always check the right grade of oil for your car by referring to your owner’s manual.